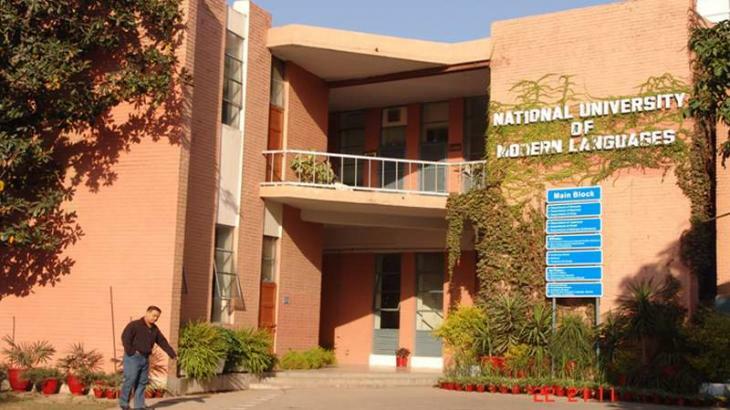 ISLAMABAD (UrduPoint / Pakistan Point News / Online - 17th April, 2019) Professor Khalid Sultan head of department of mass communication in National University of Modern Language (NUML) has said the coming time is time of mobile journalism." It is imperative that the students are acquainted with modern science knowledge and technology and social media as the next time is time of mobile journalism", he said this while addressing a four days mobile journalism training organized jointly by NUML and Digital Broadcast Private Limited here Wednesday.He said that the event was aimed at imparting training to students on social issues. Training on technical and modern ideas was provided to the students.About 100 students took part in the training and later certificates were distributed among the participants.Professor Khalid Sultan said students should have harmony and know how about state of the art technology and social media apps. DBO tv is playing vital role in this regard. Mobile journalism is future of media.CEO BDO TV Amir Jahangir said mobile journalism will help students to bring to light their creative faculties on their own. Students should form their own companies and work with media channels instead of doing jobs.